Free Talk, Text & Data for qualified participants. Need help with your electric bill? For more info call 986-5212 to learn if you qualify. Mondays and half a day on Fridays. Dental clinic for children up to age 21 for preventative dental (cleanings) and fillings. Emergency dental care service for adults. Please call ahead to determine if there is a waiting list. The Loudon County Library Board again received a grant from the Jane L Pettway Foundation to fund Tutor.com for the 2018-19 school year. 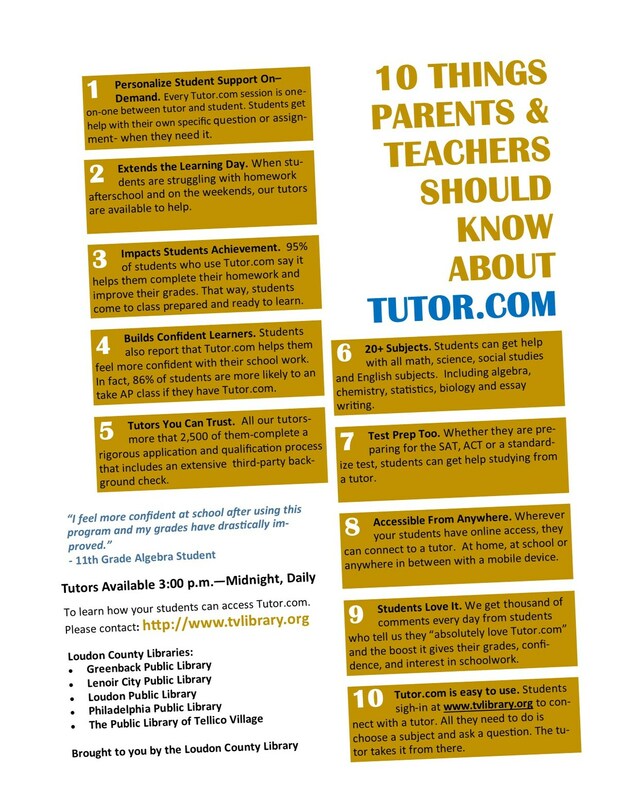 Tutor.com is one-to-one tutoring on-line and is free as long as students enter through www.tvlibrary.org and put in their library card number or the password “panthers”. The Driver's License Office is located on the lower level of the Courthouse Annex. It is open Monday thru Friday 8:00 to 4:00.
address changes, name changes, identification cards and CDL downgrades. For further information please call 458-2916. How can my family qualify for a Habitat home? 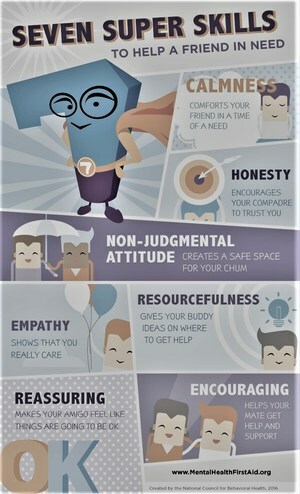 efforts to improve computer literacy and provide academic support. 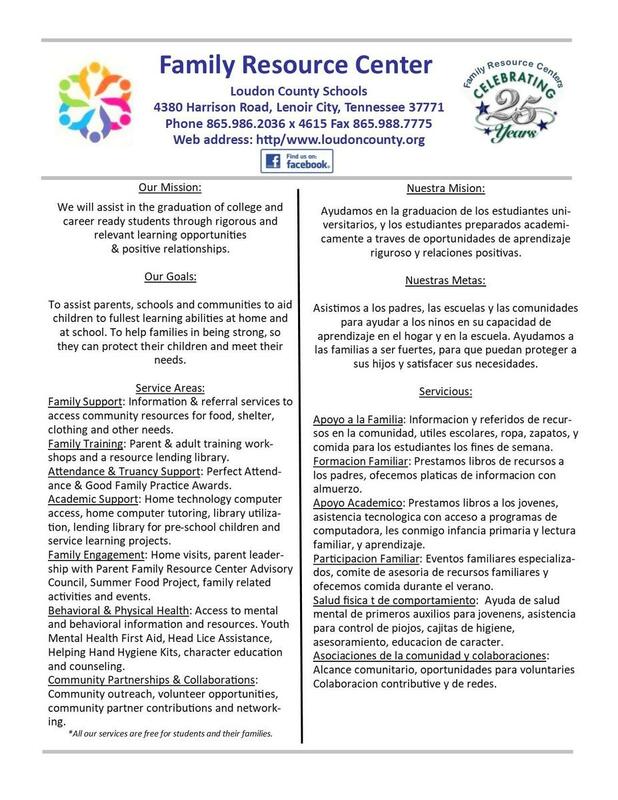 economically disadvantaged children and adults within Loudon County. to schedule an application appointment to determine service eligibility. The eye glass service is based on the poverty level guidelines. which includes an eye exam and one pair of glasses. All eye exams and glasses are purchased at the Walmart in Lenoir City. needs of people in Loudon County. Non-profit upscale resale shop, reasonably priced and proceeds benefit Loudon County charities. who are victims of domestic abuse. Early Head Start and Head Start serving parents and pregnant mothers to children age 4.
of children from birth to early childhood. It was created with input from pediatric physicians and specialists around the state. Small Starts program is free and easy to use. Included are ways to help infants and young kids eat healthier, get exercise, sleep better, have good dental care, and not be exposed to second-hand smoke. The spread of head lice can be controlled with prompt diagnosis and effective preventative measures. The first thing one can do to help prevent the spread of lice is to discuss the subject openly with all family members. Lice can affect anyone, regardless of background or hygiene. And, if everyone knows what’s going on, the risk of infestation is cut in half. Lice cannot fly or jump, and they are normally transferred during direct head-to-head contact. One should check family member’s hair for evidence of head lice on a regular basis. If you suspect your child has lice, please notify the school nurse to assist you with information, resources and recommendations. Head lice thrive in clean hair. Keeping hair product in one’s hair creates an uncomfortable living environment for head lice. Use styling products like mousse, sculpting gels, and hair spray help to keep lice away. One may choose to use hair conditioner after shampooing and do NOT completely rinse the conditioner from one’s hair. A disadvantage of doing this is that the conditioned hair may appear stringy or a little oily..
Avoid head-to-head contact with others. Keep one’s long hair pulled up. Do not share personal belongings such as hats, scarves, coats, combs, brushes, hair accessories and headphones. You must apply for TennCare through the Health Insurance Marketplace. Apply online at www.healthcare.gov. Do not have a computer and/or internet access you can apply at a kiosk within your local Department of Human Services (DHS) office. One of the easiest ways to get help is by dialing 2-1-1, Tennessee’s community services help line. When you call, you’ll get a real person, one who is trained to help you sort out your needs, and then give you phone numbers and addresses of the closest places where you can get help. 2-1-1 has a database of more than 10,000 health and human services programs, cross-referenced for all sorts of keywords. So don’t worry if you don’t know what type of service you need or the name of an agency — just talk with the specialist at the other end of the line and she or he can help you find what you need. All calls are free and completely confidential. *Newly prescribed medications for individuals who have no medical insurance. *Utility assistance is available through various grants such as the Low Income Home Energy Assistance Program (LIHEAP) and Ft. Loudoun Electric Corp.
*Homeless Letters may assist household in placement on waiting lists with participating housing authorities. *Rental and/or Utility Deposits are available to homeless households who obtain housing with the means to maintain the housing unit. *Motel rooms for burn out victims, other extending circumstances may be considered. *Rental assistance is available to households who are facing a homeless situation. *Purchase a VRI Emergency Response Unit to maintain independence and maintain safety. *Nutritional supplements prescribed by doctor. Such as boost, ensure and diabetic drinks. *Meals on Wheels deliver hot nutritious meals daily. Early Head Start and Head Start serving pregnant mothers to children age 4. All services listed above are subject to change without notice. Individuals or households must meet program eligibility and assistance is based on available funding. Homeless and need help filing for disability? Legal Aid of East Tennessee recently received a Department of Housing and Urban Development grant to provide the new SOAR Program. SOAR allows free legal assistance in filing disability claims for homeless individuals. 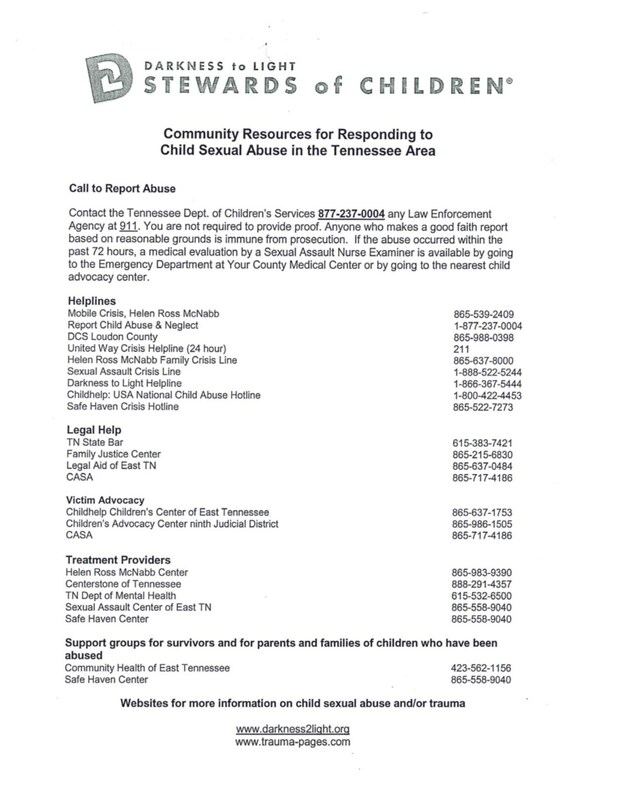 Call Legal Aid of East Tennessee for additional information. Report anonymously child abuse and neglect. 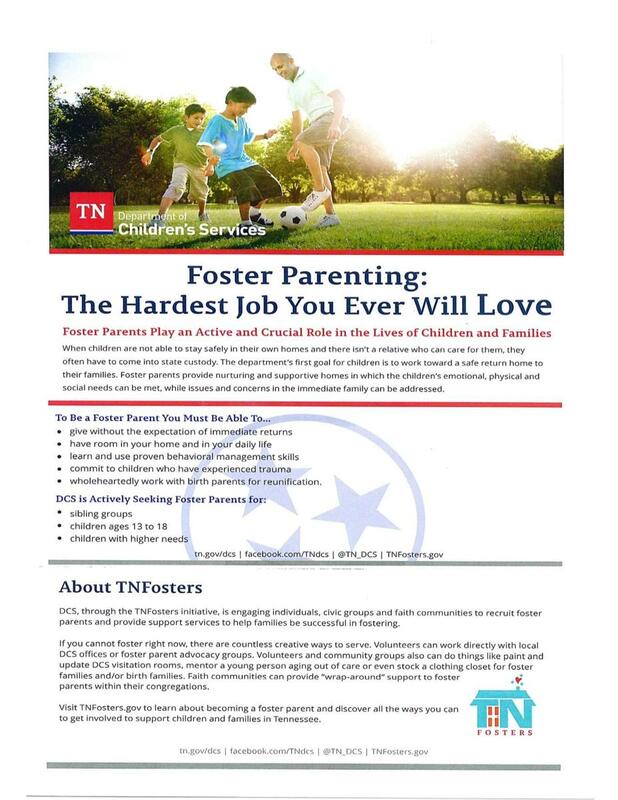 Tennessee's one stop shop for families to raise healthy and happy kids of all ages. Tennessee's Early Intervention System is a voluntary educational program for families with children birth through age two with disabilities or developmental delays. An Internet community website for individuals and families seeking disability resources. Both Tennessee and national resources are included. 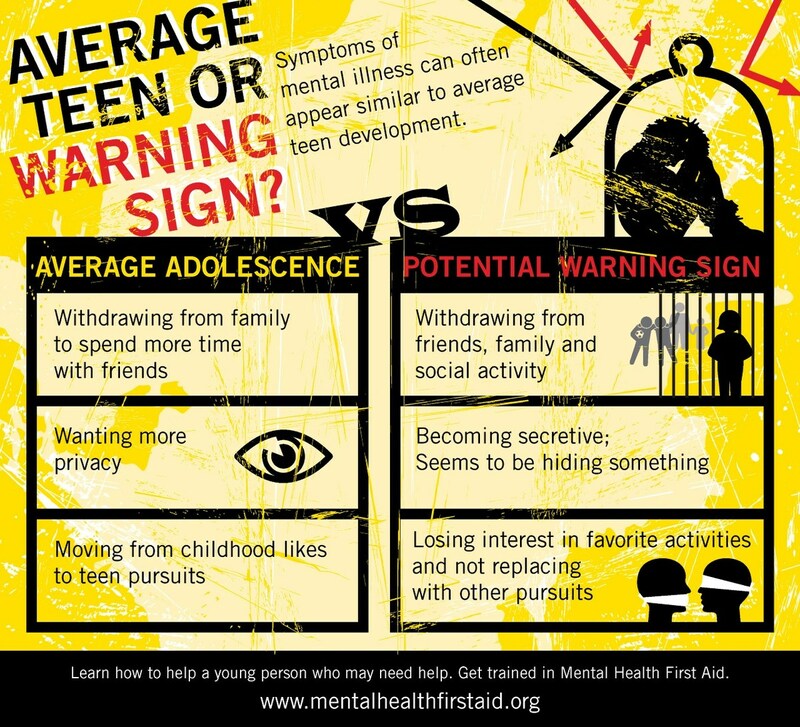 A parent support and advocacy for families of children and youth with mental, emotional, and behavioral problems. (RIP) is a parent-implemented, professionally-supported program for young children and their families who are experiencing challenging behaviors. This unique, internationally-recognized program guides parents in learning the skills to work directly with their own children while they receive training and support from experienced RIP families. 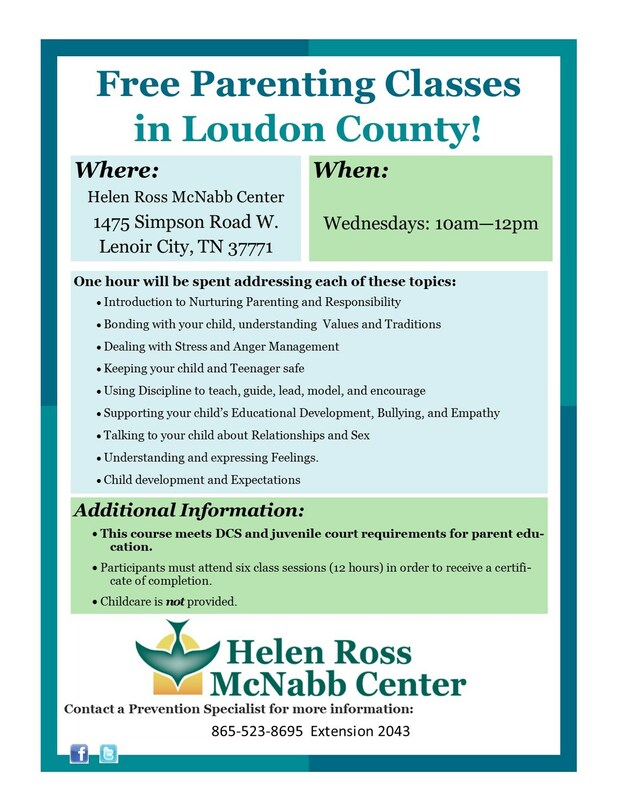 A one stop shop for healthy living resources and family friendly events in the Loudon community. The students, teachers, and administrators in Loudon County Schools are an amazing example of commitment to excellence as they focus on individualized student achievement. I am humbled and honored to work with such a dedicated group of professionals as well as to be a small part of the daily operation of a powerful vision that impacts the lives of every student in our county. Loudon County Pride is alive and well as we strive to instill a desire for greatness in each and every student we teach.